A home move consultation helps your removal company understand everything they need to know about your upcoming house move. This makes sure it runs smoothly and that you get our best value quotation. 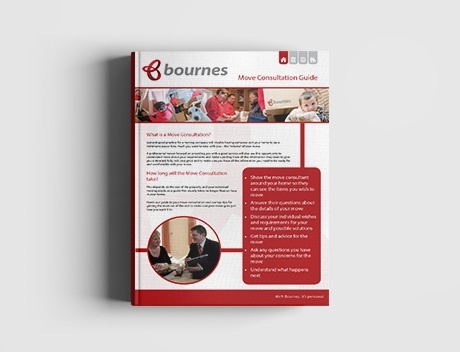 Download our free guide to find out what it involves and how to get the most out of your consultation.